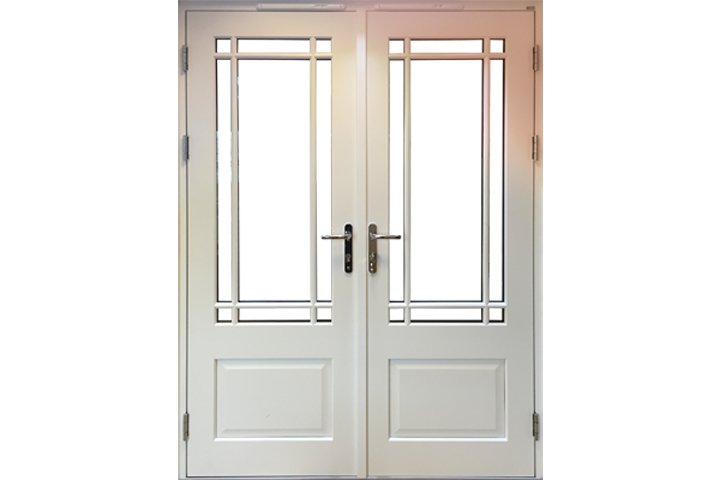 AJ Windows and Doors are leading suppliers of high performance sustainable timber doors available in a vast range of styles and sizes. 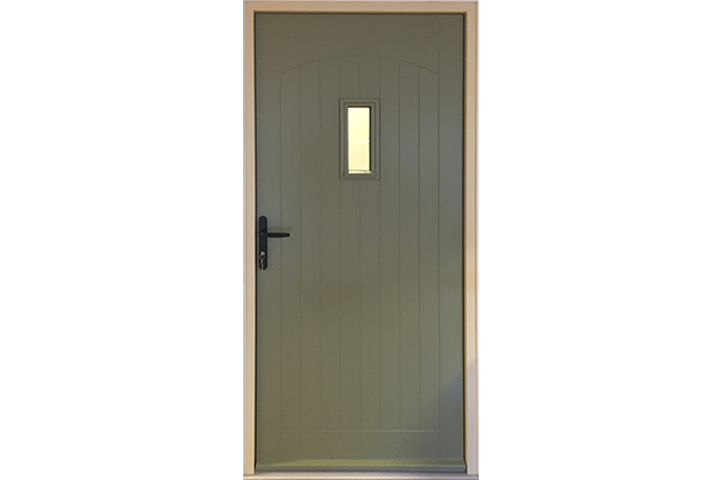 ‘Choices’ solid timber doors offer exceptional levels of security, assuring you will feel safe and secure in your home. 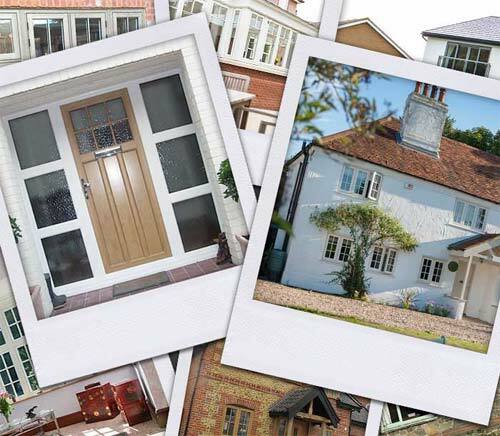 'Choices' French double timber doors from AJ Windows and Doors are a range of high performance stormproof timber doors supplied fully assembled, perfectly compliment our timber window range. 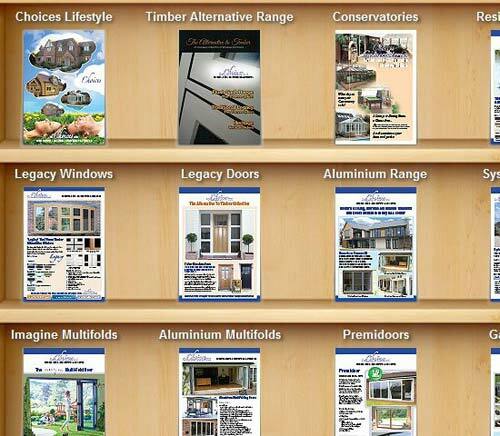 'Choices' high performance timber sliding doors from AJ Windows and Doors are available in various configurations. 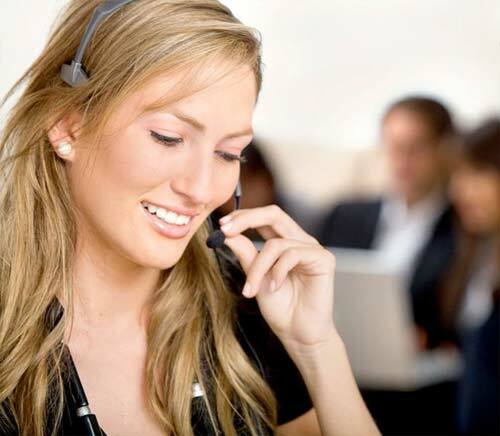 Providing instant access to the outdoors they will flood any room with natural light. 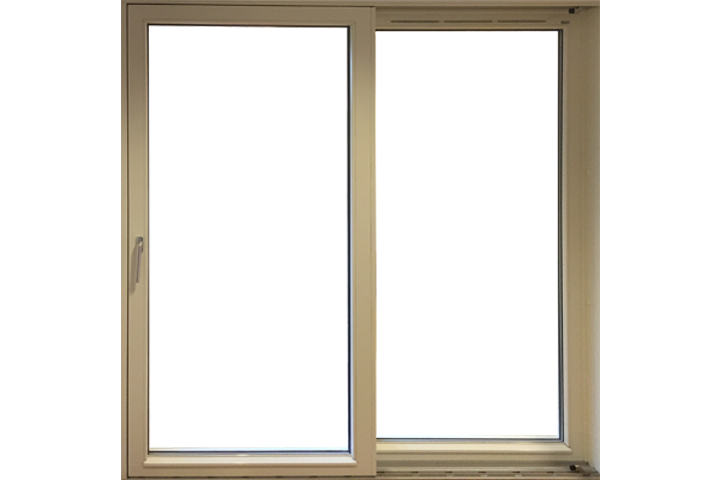 'Choices' lift & slide timber patio doors from AJ Windows and Doors, complement our timber windows designed to the same exacting standards from exquisite Scandinavian pine.